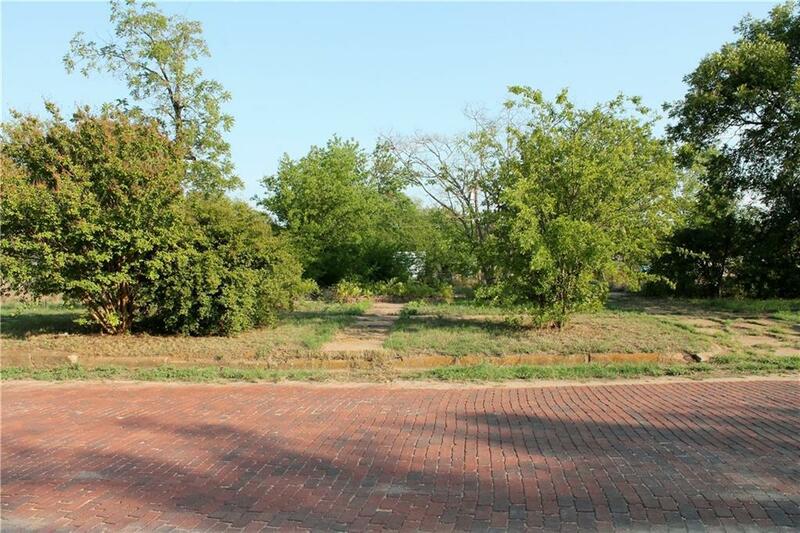 Don't miss out on this nice, residential lot because they are hard to come by. It features a front sidewalk and side driveway. City water and sewer. Verify city restrictions.